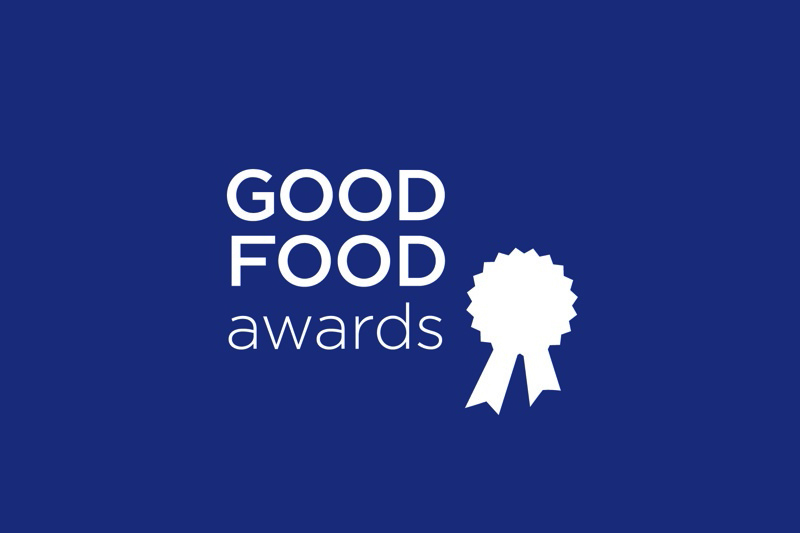 Would you believe that the food and drink the Good Food Awards celebrate – from spirits to cheese to honey – represent a greater portion of America’s gross domestic produce than the cattle and pork industries combined? At over $200 billion in revenue each year, it’s true. By shining a spotlight on the taste-making crafters at the vanguard of deliciousness and social and environmental excellence, the Awards catalyzes a shift in spending towards truly good food, and the rest of the industry follows. After a completely blind tasting in September, Finalists were announced in November. Finalists are the five highest scoring entrants in each category from each region of the country – North, South, East, West and Central. Of these, three in each region become the Winners. All companies that score well on taste undergo a rigorous vetting process to ensure they meet the Good Food Awards Standards before being named Finalists or Winners. •	Produced in the USA or US territories. 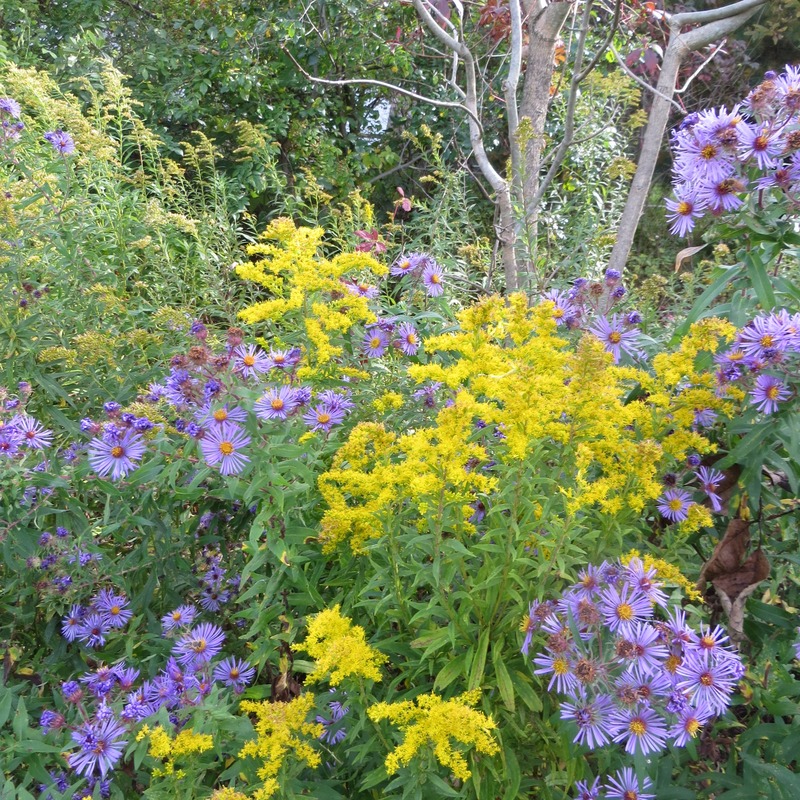 •	Be the bona fide product of the entrant’s own bees. •	Harvested between August 2017 and August 2018. •	Extracted with minimal heat (100°) and, after extraction, not exposed to heat greater than 120°. •	Strained and/or filtered to leave in pollen. o	If grown domestically, they are locally sourced wherever possible; traceable; and grown without the use of synthetic herbicides, pesticides, fungicides or fertilizers. o	If not grown domestically on a commercial scale, they are farm-direct, certified organic or Fair Trade certified. 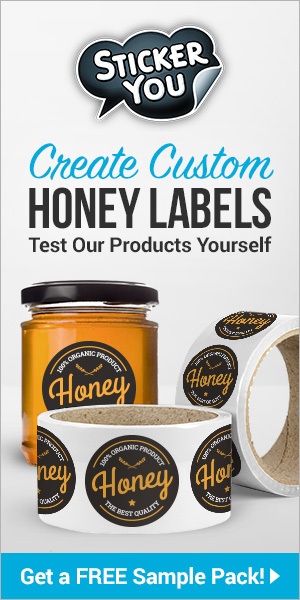 o	Manage hives using minimal chemical interventions (miticides, antibiotics, etc. ), in response to need and never prophylactically, following prescribed application guidelines. o	Feed balanced nutrition when needed, that is non-GMO and free of high fructose corn syrup and artificial ingredients, including colors, flavors and preservatives. o	Engage their community in education. o	If staff is employed in tending the hives and harvesting the honey, they are treated respectfully and given fair compensation. The 2019 Winner announcement will be made on Friday, January 11, 2019. Previous articleCATCH THE BUZZ – If You Pollinate Almonds, Ask and Ask Again About These Pests In Your Orchard. Your Bees Will Live Longer. Next articleCATCH THE BUZZ -The United States Has Joined with 12 Other Nations to Support Policies that Include Genome Editing.